We’re committed to sharing yoga. We believe in the power of community and yoga. AND WE'RE COMMITTED TO SHARING IT WITH YOU. We host various community experiences throughout the year with our AM Community Club, a unique AM offering that partners with organizations to host classes in some of the greatest venues and organizations around town. First engrain the sequence in your bones, then teach you to externalize it through your words. Teach effective and unique techniques developed by AM founders Ashley and Mali. Provide technical knowledge and develop the confidence to teach. *Must attend all days in full to receive the hours necessary. Once you have completed this training you will receive your 200 hour RYT certification. AM KIDS TRAINING IS OPEN TO ALL TEACHERS, THERAPISTS, PARENTS, NANNIES OR ANYONE INTERESTED IN LEARNING ABOUT THE AM KIDS YOGA TECHNIQUES AND HOW TO TEACH THEM. JOIN BECKY MARTIN, MA, CCC-SLP, RYT, RYCT, SPEECH LANGUAGE PATHOLOGIST FOR OUR AM KIDS TRAINING! We have a philosophy that yoga should be available to everybody, everywhere. We knew there were large populations that were dear to our hearts and their needs were going unmet. So, we decided to do something about it. AM Yoga has partnered with Community Rebuilders to launch a yoga program for veterans to assist with symptoms of PTSD and other mental health issues. The partnership will offer veterans free 60-minute yoga classes over the next two years. The classes will be held once a week at various locations, including at the AM Yoga Studio and at Community Rebuilders. The intention of this program is to improve the health and well-being of veterans through the practice of yoga. Asana, pranayama and drishti are all beneficial ways to raise awareness of problems in health to more clearly define a solution. veteraNs Classes are Tuesday nights at 5:30pm at AM Yoga. yoga, art, and community at their best. In partnership with The Grand Rapids Art Museum, AM Yoga proudly teaches Yoga at GRAM. 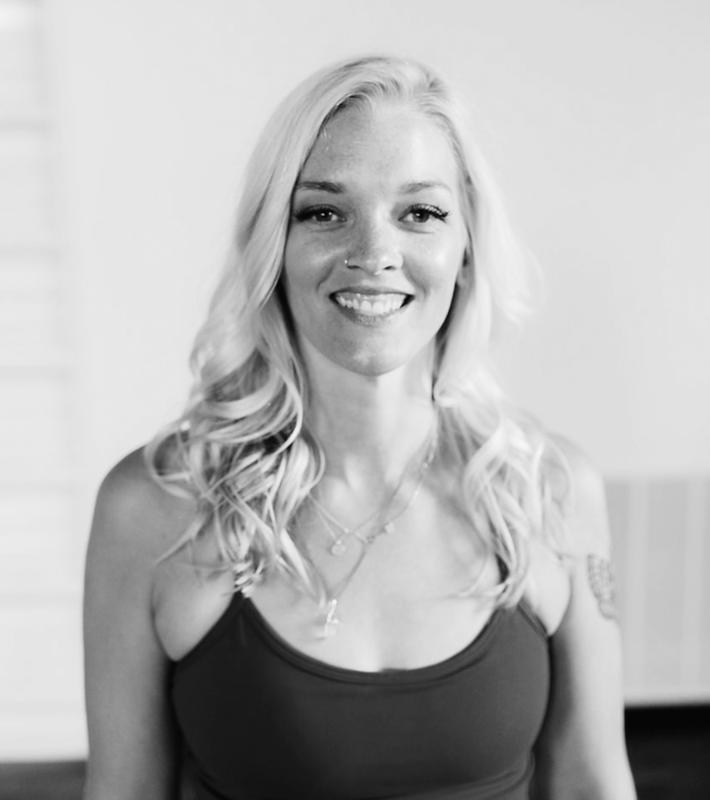 Join us on select Thursday evenings for AMazing Vinyasa classes with Ashley and Mali. Thanks to the generous support of Priority Health, classes are donation-based and proceeds go directly to support AM Yoga. All classes are held in GRAM’s Cook Auditorium and start at 5:45 pm, unless noted otherwise. CLICK HERE FOR THE NEXT YOGA AT THE GRAM! Interested in partnering with AM Yoga?